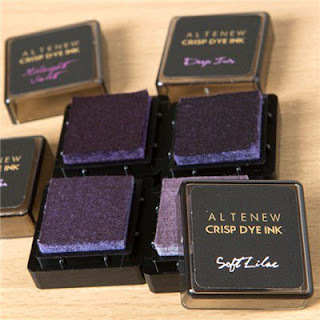 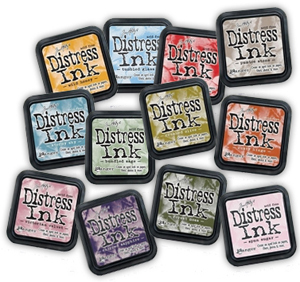 The world of inks can be a minefield for a new crafter, with so many types to choose from and each with it's own qualities you're bound to have a few faux pas's. 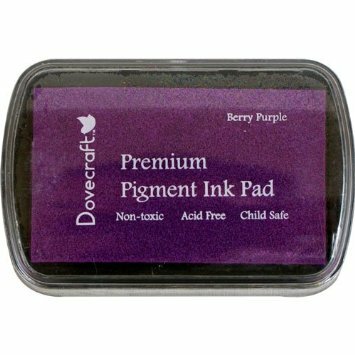 I hope to give up a heads up on the main types of ink and how I use them in my crafting. 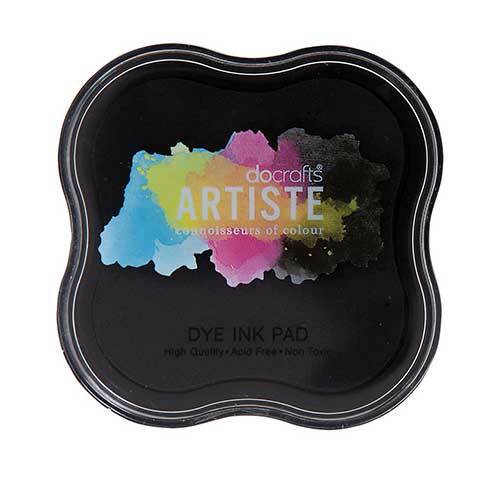 Normally comes on a foam pad as the ink is thicker. 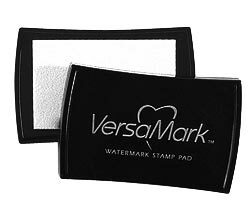 I really hope that this post will help those startling off in the world of stamping to avoid some of the issues I had in the early days.